BE YOU Parenting - Be You Parenting tips-tools-strategies for parents with kids of all ages. Have you done your “Due Diligence” as a parent? How does being a diligent parent apply to raising today’s kids when so much change is going on? ​Have we been misled about where we have applied diligence that hasn’t worked for us or for our kids and yet we keep trying in the name of diligence? Where does diligence enhance and empower the parent experience. Do you ever feel that you are dominated by the demands of parenting, the expectations of what it means to be a parent, and the overwhelm of meeting the needs of your family? It may feel as if your power source is depleted or even turned off, leaving you full of doubt, confusion and maybe even isolated. Your energy level is not what you would like it to be. Parent power isn’t about controlling your child or life’s situations. It is about being able to be empowered to weather any storm with confidence, joy, energy and assurance? Let’s explore what it takes to get your power turned on. What's Your - What If...? We all have our What if's that we use to project our thoughts, dreams and fears. It isn't uncommon for parents to focus more on the What If's that are generated out of fear or worry than to use the What Else is Possible-What if's. Check in with the message you receive when someone goes to the worst case What if. 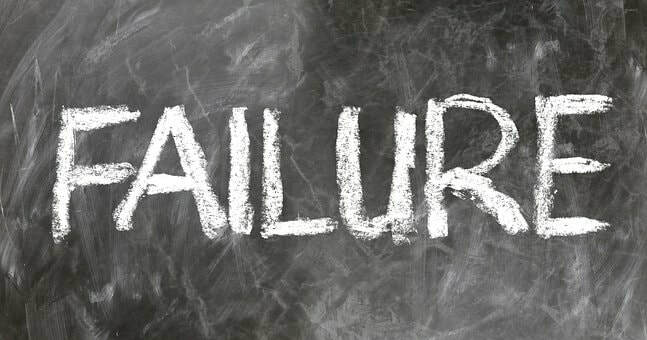 It might sound like: What if you fail? What if no one likes what you do? What if they leave you? What if you get hurt or even die? How do you receive such comments? Do they contribute to being confident or do they bring you into doubt and fear? Ever wonder how to handle a parenting problem? Whether it is about doing chores, sibling issues, preparing your child for the future or best practices for teaching your kids about life, many parents wonder if they are doing the right thing. This brings up parenting questions that are common in many family homes. While there are plenty of experts that can tell you what to do when situations arise, I prefer to empower my parent clients to access what they know. After all, who knows your child better than you do? What if it is time to access your intuitive connection with your child. Yes, it's true that parents and adults do say the darndest things to kids. And while they may have the best intentions at heart, these messages can be dis-empowering to a child. And in some cases, even to the adult saying them. Most of these messages have been handed down for many generations. They get repeated without even stopping to think what is being said and how it is being received. Let's take a look at just a few to get an idea. Relationships can be a source of stress, sadness, anger, and frustration. Children observe how their parents and adults around them create relationships. If you struggle with knowing what you would like in a relationship, how will your children know what they want? What if you could model for you children relationship values by making your relationship with yourself and your kids a model that will support them in their connections with others? What if you could have some clues about how to relate to yourself, your kids and those around you with more ease that will invite those relationships that honor who you be? See if these don't help you be more aware of how to end your relationship madness.